Customer Pickup Saves You Money! KEEP IT FOR THE WEEKEND! ONE PRICE! What is a Customer Pickup? 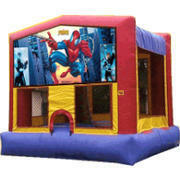 You pickup inflatables and/or party equipment from our warehouse and do the setup yourself and enjoy the equipment for 2 days at one low price! 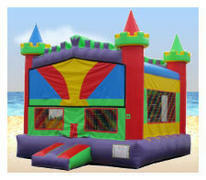 Don't worry If you have never setup a bounce house before. 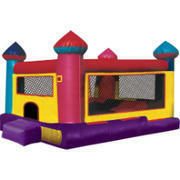 We will provide you with an installation manual which will have you setting up a bouncer like a pro in no time! 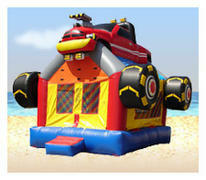 You must use a vehicle that allows for safe hauling of the rented equipment. For safety, we ask you to provide straps to secure the equipment in your vehicle. 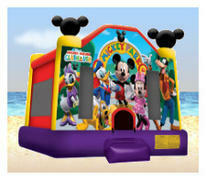 A pickup truck, large SUV, or Van is required for inflatables, tables, & chairs. 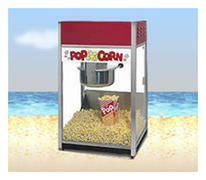 You can pickup any one of our concession machine's with a car or truck. It is recommended that you have a hand dolly or direct off loading access from your vehicle to your setup location. 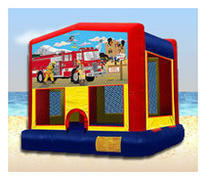 This is to ensure that the heavy inflatable is not dragged across the ground at your location, which may damage the equipment. 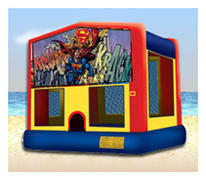 It is also recommended that there are at least two strong people to help setup, maneuver, and move the bounce house once you arrive at the setup location. 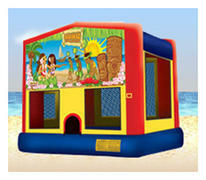 Bounce houses can weight over 200 pounds and require heavy lifting. 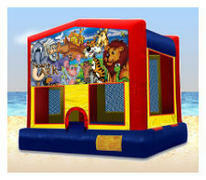 You agree to not setup the bounce house on rocks, sticks, tree root systems, or any other obstruction that might damage the inflatable. 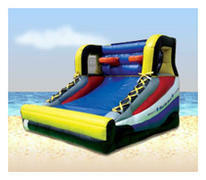 You agree to return the equipment in the same condition that you received it from our warehouse. 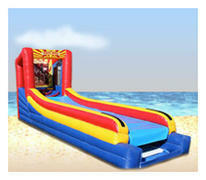 We will charge you a $25 rollup fee if inflatables are not re-rolled in a neat manner upon return. Payment of your deposit by credit card is required. Once the deposit is paid, you may pay your balance at pickup with cash. Get started! 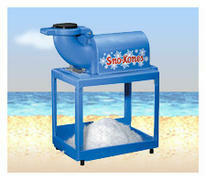 Add any product to your cart from this webpage only (Customer Pickup). Select "Customer Pickup" from the drop down menu on the following page. 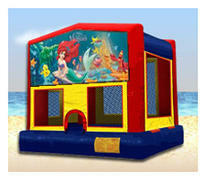 Make sure to schedule your pickup the day before your event and schedule your return the day after your event. You get the equipment for 2 days. 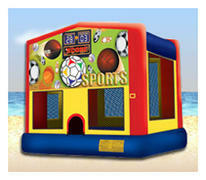 Any customer pickup for a Saturday or Sunday automatically gets the equipment for 3 days. You pickup on Friday and return on Monday. Once your order is submitted, we will contact you via email the day before your scheduled pickup day to schedule a time for you to come in and pick up your rented equipment. Pickups are usually in the afternoon and returns are in the morning on your scheduled return day. Pickups are by appointment only. If you do not show up at your scheduled time, you will forfeit your rental and any deposits or payments. Price Below is Your Price for 2-3 Days! Best Value!